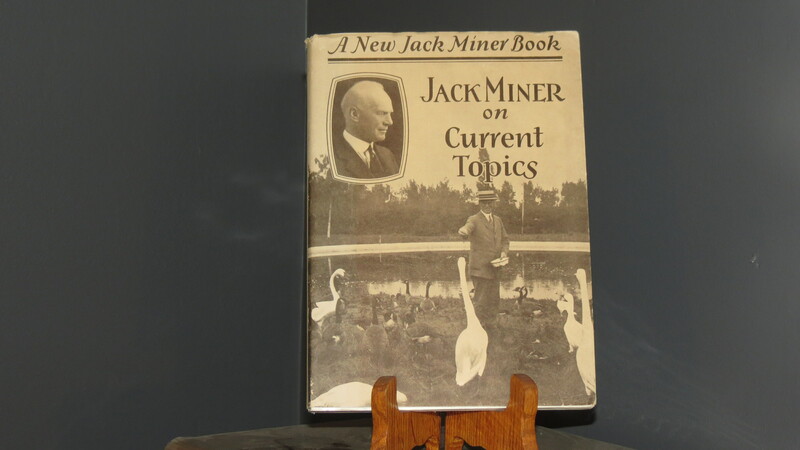 The newest addition to our library collection is a copy of Jack Miner on Current Topics (first published in 1929). Mika found a copy in the Ex Libris book store at the Ottawa Public Library and thoughtfully purchased it, knowing I would like it. Jack Miner (1865-1944), born in Ohio, but settled in Canada in 1878, was a deeply religious man and pioneering conservationist. Miner was not a trained biologist, he had no formal education and was illiterate until he was in his thirties. He was Christian and subscribed to a literal interpretation of Scripture, believing “God put birds and animals here for man’s use and for man to control.” He founded a bird sanctuary on his farm in 1904, which exists to this day, and contributed to the effort to determine the migratory paths of wild ducks and geese in live trapping and banding them. He manufactured his own hand-stamped aluminum bands adding with his address Bible passages: “Keep yourselves in the love of God—Jude 1-21” and “With God all things are possible—Mark 10-27”. Bands recovered from birds after they were shot by hunters indicated where the birds had traveled. In this book he discusses the Migratory Bird Treaty Act of 1918 (MBTA) which was signed between the United States and Great Britain (acting on behalf of the Dominion of Canada), which effectively ended market hunting, but allows for the hunting of game species for private consumption. He puts forward his case for the conservation of wildlife resources through education and wise use. He includes two chapters detailing his admiration for the Canada goose, proposing it be designated as Canada’s national bird. That he was not a trained biologist shows through in the chapter in which he shares his dislike of crows, referring to them as “cannibals” and “murderers.” He trapped and killed them in droves, believing he was protecting more “desirable” species of birds and mammals. In keeping with his religious beliefs he tended to anthropomorphize wildlife in ascribing human morality to animal behaviour, noting, for example, that Canada geese mate for life and never seeing a pair divorce. He is remembered for banding wild ducks and geese, having banded over 50,000 wild ducks and 40,000 Canada geese. His efforts in banding waterfowl popularized the procedure leading to its standardization and is still in use as a tool for wildlife biologists today. After his death, the Government of Canada enacted the National Wildlife Week Act to be observed the week of Jack Miner’s birth, April 10 each year. He was a simple and pious man whose passion for migratory birds inspired him to help lay the foundation of the modern conservation movement and for those who love the natural world he is worth remembering. This entry was posted in Ex Libris, Law and Legislation, Nature, Religion and tagged animals, Bird sanctuary, books, Canada, Canada goose, conservation, Crows, ducks and geese, environment, Essex County, Jack Miner, Jack Miner Bird Sanctuary, migratory bird treaty act, nature, Ontario, science on April 4, 2013 by geoffreyandmika. 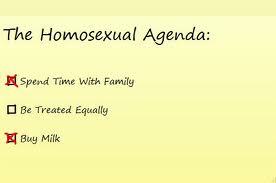 Our agenda you say… oh really? 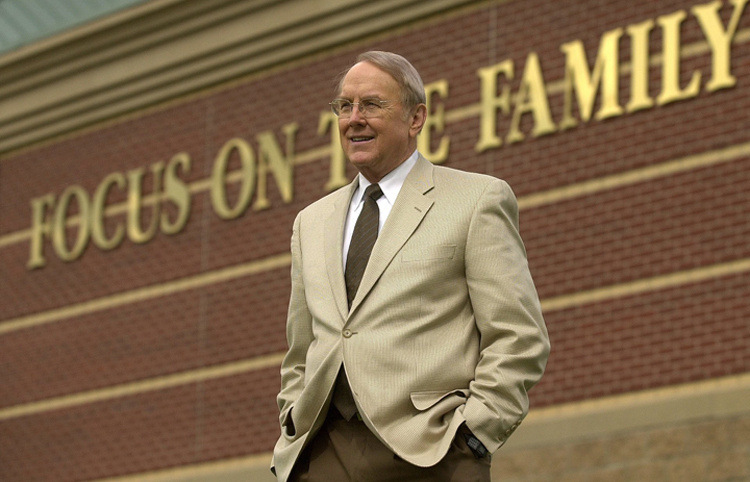 This entry was posted in Civil Rights, Gay Rights, Homosexuality, Intellectual Freedom, Law and Legislation, Marriage Equality, Religion and tagged Anti-gay, climate, Family Research Council, Focus on the Family, homosexual agenda, homosexuality, human-rights, James Dobson, politics, Prejudice, religion, science, Social conservatives, society on February 21, 2013 by geoffreyandmika.